We take your online privacy seriously and will not pass on your details to anyone. This refurbished three bedroom ground floor maisonette offers generous accommodation briefly comprising: Entrance hall leading to bright and airy dual aspect lounge with UPVC door leading to communal gardens The fully fitted kitchen features a range of modern units with integrated stainless steel oven & hob and plumbing for washing machine. 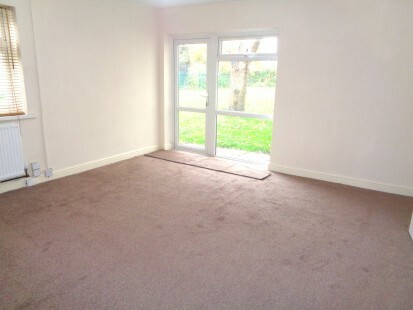 To the first floor there are two well apportioned double bedrooms and a third single/study. The part-tiled house bathroom includes modern white suite with bath & shower. Newly redecorated with new carpets throughout. Additional property benefits include gas central heating, double glazing, intercom security and maintained communal gardens. Set in the popular suburb of Moortown, North Leeds, the Property is ideally located close to schools, shops and local amenities with excellent transport links for City and major routes - EPC rating D.
Should you require any further information or to arrange a viewing, please contact our office by phone on (0113) 266 2286, via e-mail at info@avenueproperties.co.uk or call into our office.